Zoomcar has raised $25 million from Ford Motor, and the latest funding has taken its total equity funding to $46.5 million. Zoomcar raised $25 million in Series C funding from Ford Motor Company and two other investors on Monday (July 25), taking the self-driving car rental company's total equity funding to $46.5 million. Zoomcar had raised a little over $21million in funding from the previous rounds. The latest investment exceeds the company's total funds by two-fold. The car-rental service has raised funds from 16 investors in five rounds since 2013. Ford Smart Mobility, the automobile investment arm of the Ford Motor Company, leads the investment with $15 million. Sequoia Capital and Reliance Ventures are the other investors that have split the remaining $10 million investment. 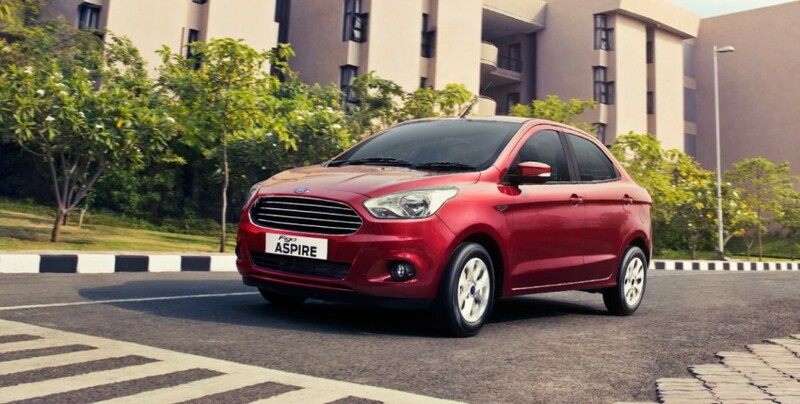 This round also marks Ford Company's first investment on an Indian start-up, reports Business Standard. "Zoomcar is EBIDTA-level profitable in several cities. It is close to being country-wide profitable in the next three months," sources were quoted as saying by the newspaper, which also added that the car-rental company's revenue is set to reach $25 million. With more than 1600 cars in its fleet, Zoomcar also achieved 75 percent occupancy of its vehicles, says the report. Last month, the company had switched to marketplace model aiming at profitability by 2017, expansion to new markets and a fresh round of investment. The marketplace model helps the company add more cars leased by Zoomcar users and other individuals on a revenue-sharing basis. The company's current strongholds are tier I cities such as Mumbai, Bangalore and Delhi. Apart from starting its services in Kolkata, Zoomcar CEO Greg Moran told Economic Times that the company also wants to expand to tier-2 and tier-3 cities. "We found that it works well to have a lot of smaller cities that feed into larger cities â€” and that is something that has performed nicely for us," Moran told ET on the strategy that works for their taxi service.